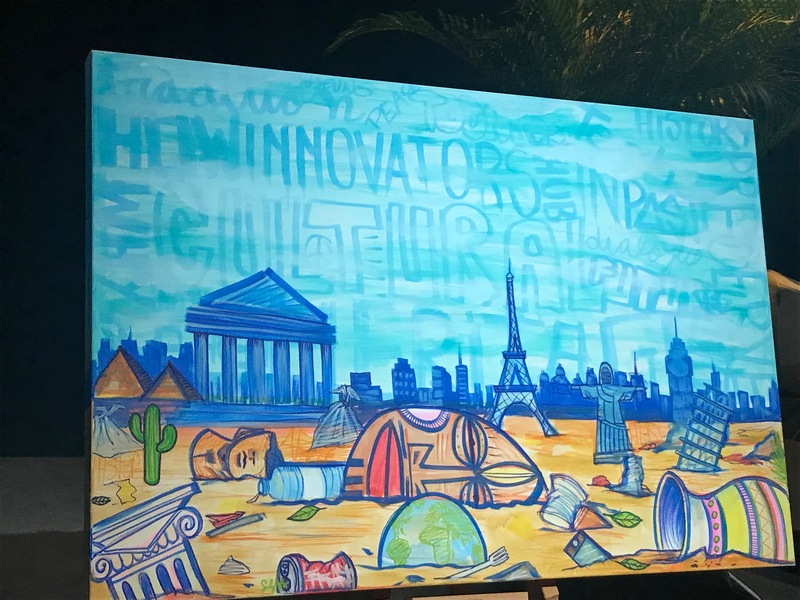 On 15-16 November 2018, Climate-Fit City participated in a European Commission event entitled 'Fair of European Innovators in Cultural Heritage'. The fair was attended by 300 participants ranging from researchers, innovation providers, policy makers, representatives from cultural institutions, to start-ups and incubators, business companies, creatives, pioneers from technology and economics, and the European institutions. 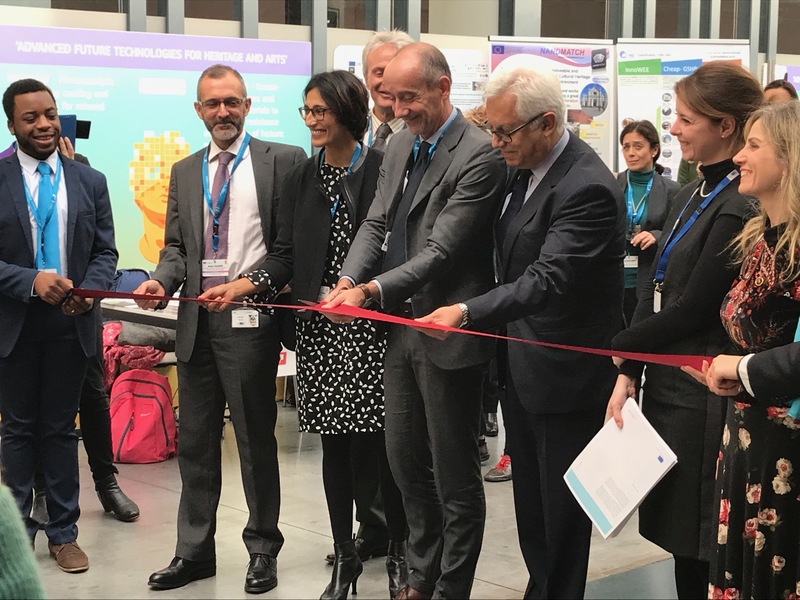 The fair provided the occasion to see how the EU is promoting research & innovation in cultural heritage, fostering creativity and new connections across countries. The event focused on the next steps and contributions to the EU Action Plan on Cultural Heritage. In a ‘Demo Area’, the fair participants found an exhibition showcasing around 40 breakthrough innovations developed by EU funded R&I projects in the fields of tangible, intangible and digital cultural heritage. Innovations included advanced technologies, IT products, systems and services as well as business and organisation models. 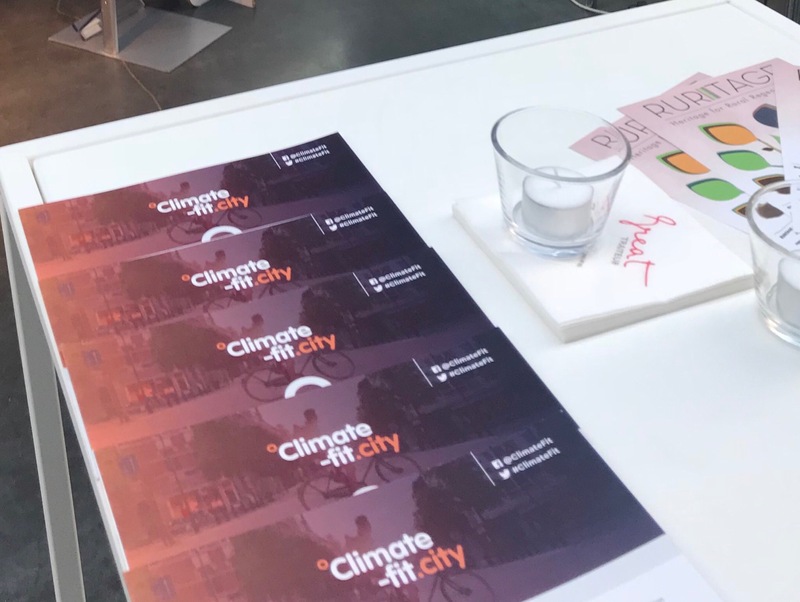 Climate-Fit City also promoted its work by distributing its leaflets to interested participants. During different interactive breakout sessions, advanced solutions for cultural heritage were discussed and priorities for action, gaps and synergies to work on in the future were identified. The most interesting session in the context of the Climate-Fit City project was the breakout session on ‘Multi-risk assessment for cultural heritage, including adaptation to climate change and disasters’ and on 'Resilience of Cultural Landscapes in a changing environment’. Moderated by Cristina Sabbioni from the Joint Programming Initiative on Cultural Heritage and CNR-ISAC, the session saw interventions from EUROCITIES as well as the European Commission Directorate General Internal Market, Industry, Entrepreneurship and SMEs (GROW) and Research and Innovation (RTD). Several projects have had the opportunity to pitch and participants heard also on current policy reports, studies and manifestos from the European Commission. 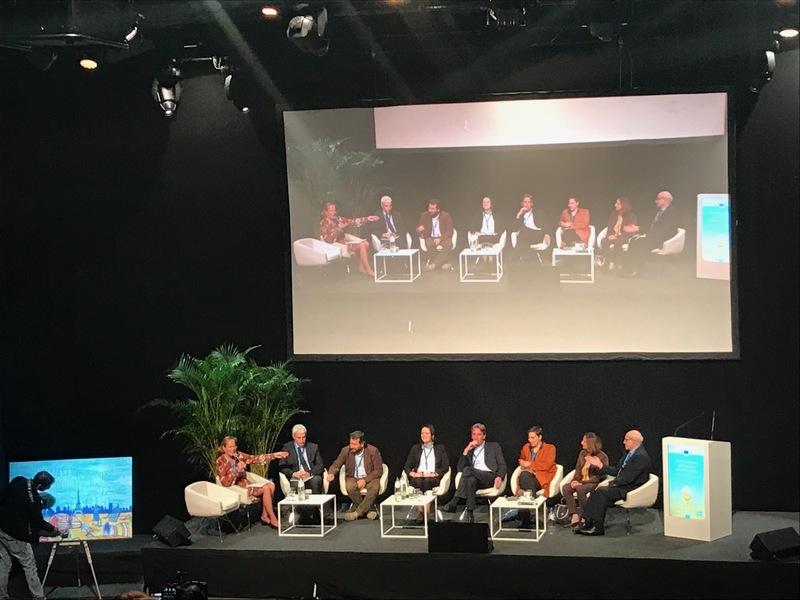 Overall, the fair acknowledged the strong risk to cultural heritage coming from climate change, but other risk factors were taken into account as well, such as conflicts, geothermal influences and other man-made risk factors. The gaps were identified as lack of quantitative prediction, lack of awareness and preparedness response and an urgent need to involve civil society and local populations in preserving cultural heritage. The event was of strong interest to the Climate-Fit City project which, among others, recognises the need to protect the cultural heritage sites for future generations and that a long-term vision is needed in order to safeguard their touristic exploitation and related to that, the need to include future climatic conditions.